Tom Joyner News: Price Is Right Model Screws Up! 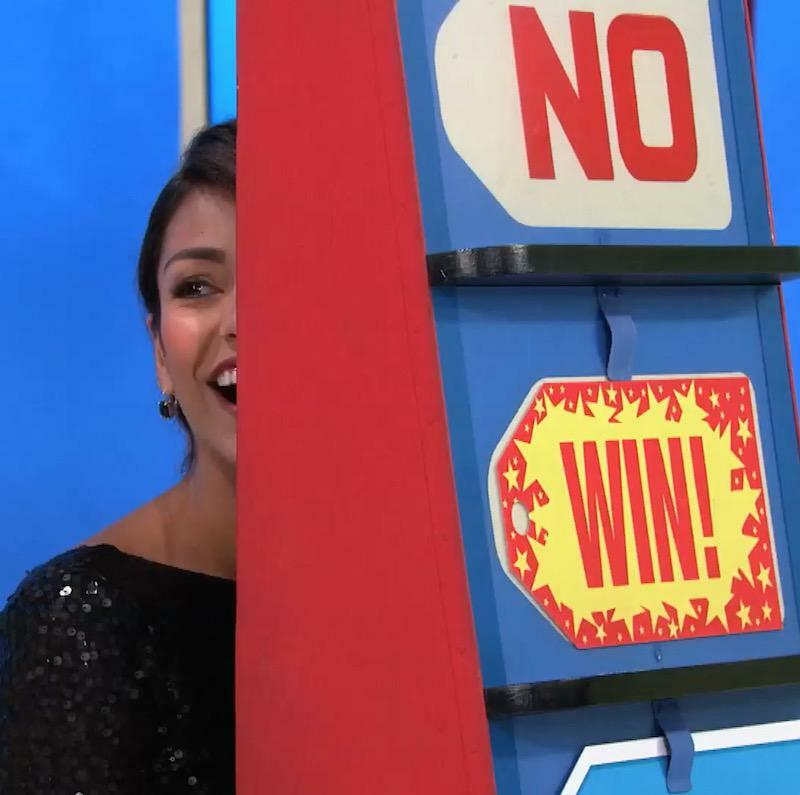 During a recent episode of “The Price Is Right,” model Manuela Arbelaez accidentally revealed the correct value of a prize after the contestant’s guess was wrong. Price Is Right Model Screws Up!